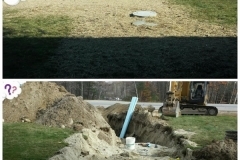 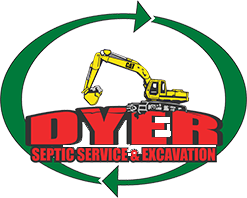 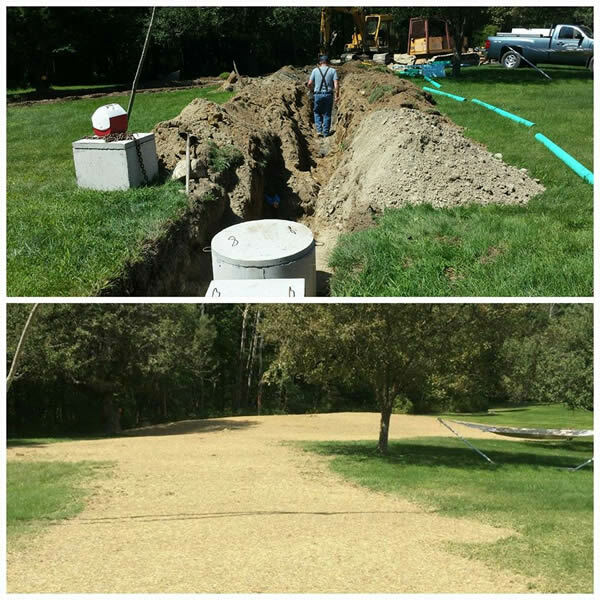 We specialize in septic system installation and replacement. 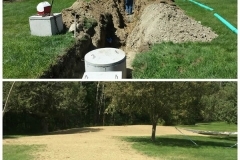 We can provide you with a free estimate for your excavation needs. 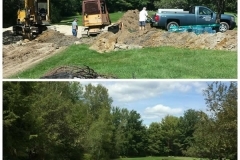 To receive an estimate, contact us by email or by phone. 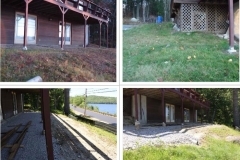 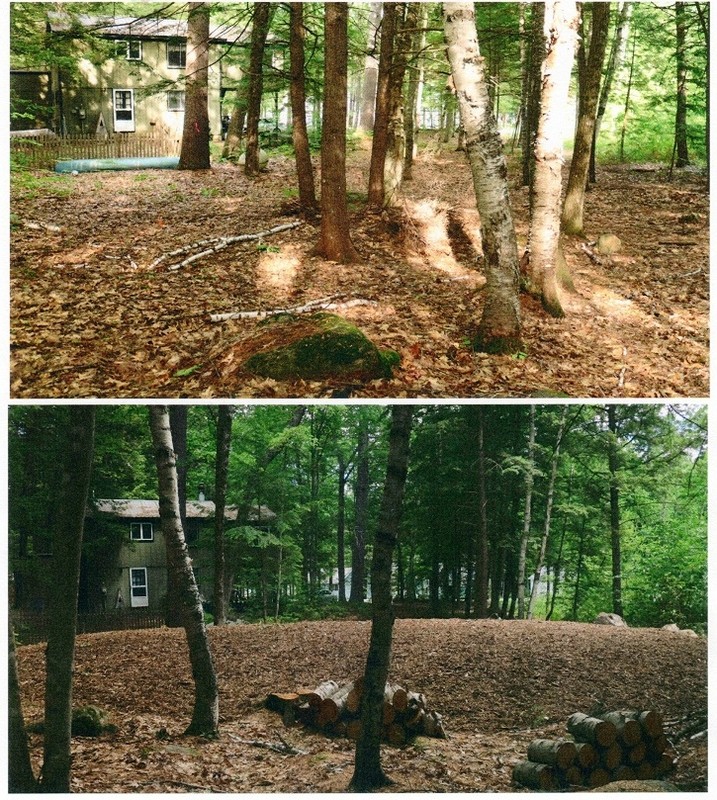 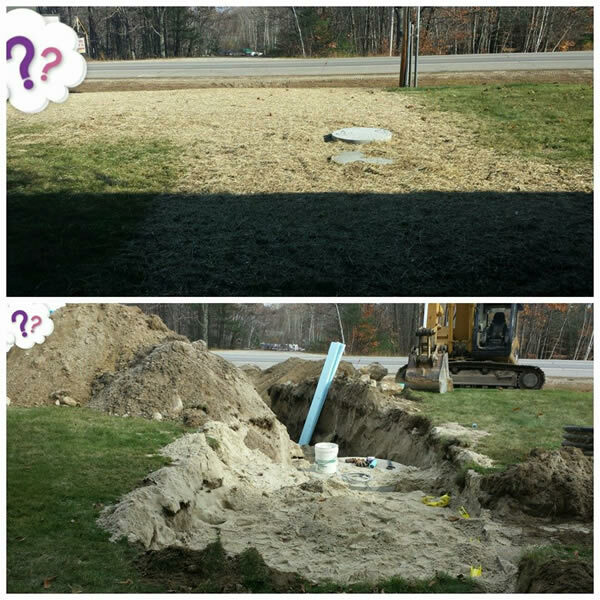 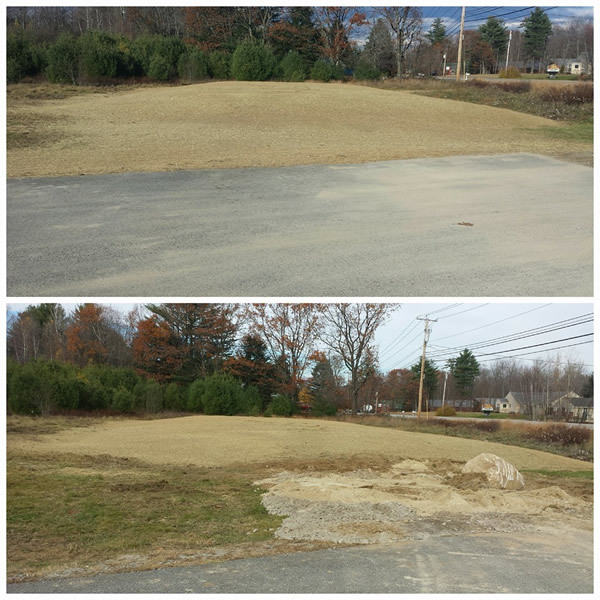 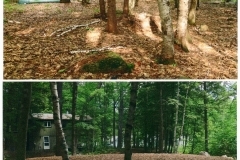 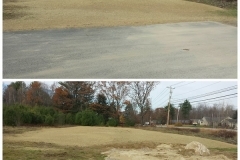 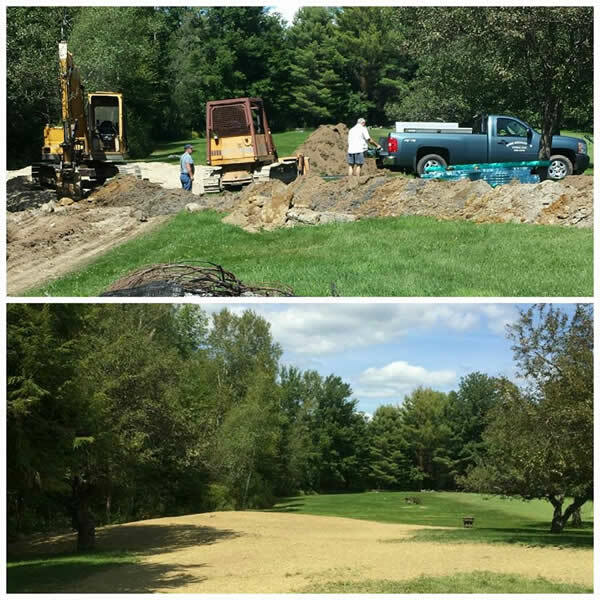 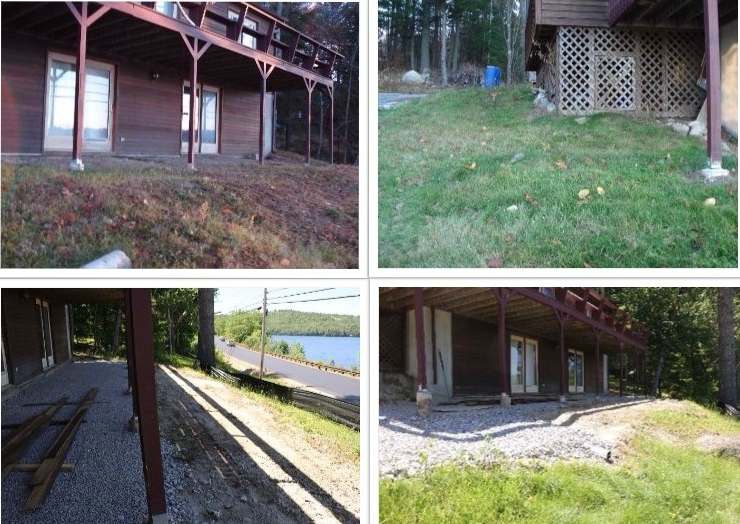 Our Excavation Services Direct Line is (207) 583-6015.